Another reason to celebrate the spirit of independence this summer, few holidays promise as much colorful, zany fun as Bastille Day. Festivities in Philadelphia range from French-themed parties, bar crawls, and special menus at local restaurants. Most importantly, everyone is encouraged to wear their finest French outfits, whether from the time of their revolution in the late 18th century, or today. Perhaps the most popular of all Bastille-Day celebrations, Eastern State Penitentiary hosts an annual block party on Saturday, June 12th, with live music, food, and all sorts of wild entertainment, including an hour-long reenactment of the entire French Revolution. The \”revolutionary\” performance comes from the theatric minds of The Bearded Ladies, working up the crowd with appearances from Napoleon, Benjamin Franklin, and the beheading of Marie Antoinette. As it all comes to a \”head,\” more than 2,000 Tastykakes rain from the prison towers, local restaurants bustle with special menus, and Eastern State Pen offers discount Twilight Tours. This year also marks the first Philadelphia Bastille Day Open, featuring 8 Pétanque courts of bocce-like fun. 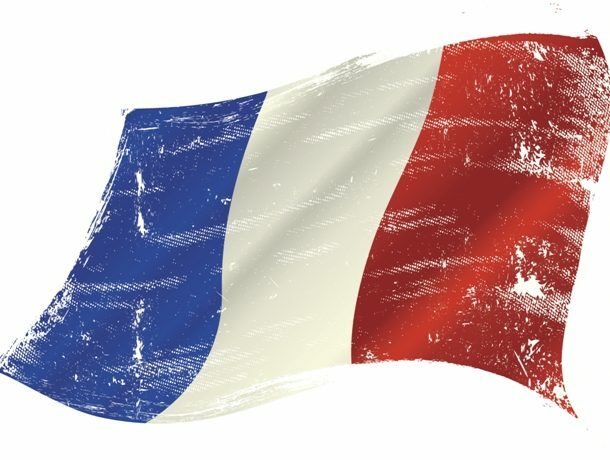 Also known in France as La Fête Nationale, or French National Day, Bastille Day celebrates the start of the French Revolution with the Storming of the Bastille on July 14th, 1790. Inspired by our own revolution shortly before, it marks another opportunity for Americans to celebrate the revolutionary spirit that unites us.